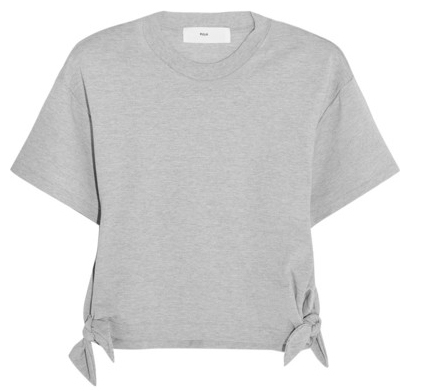 Side ties take this cropped t-shirt to super cute status. Such a great outfit! 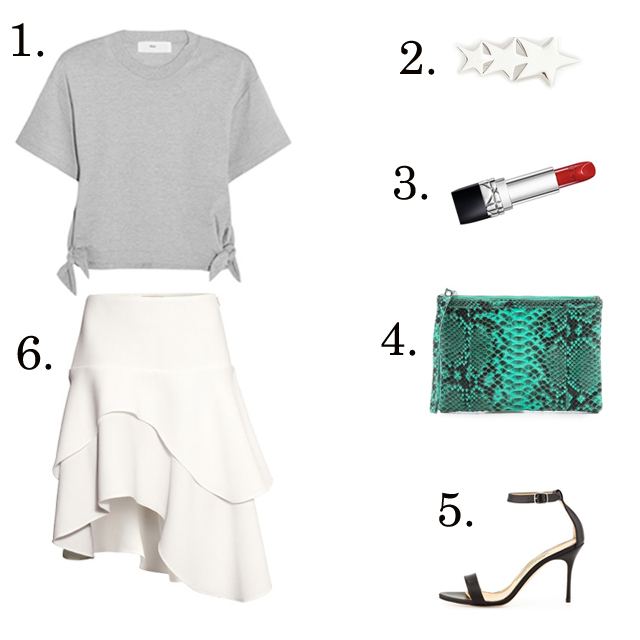 Could you dress this skirt down by wearing it with flat sandals? I like the structure of the top with the flowiness of the skirt. What other types of tops would you recommend pairing with this skirt? Can't beat the deal, thanks for sharing! Great outfit. Off to H&M this afternoon to try and purchase as it are sold out in my size online! Hi Marlien!!! I'm attending a concert next week. Thinking of recreating this look. Any thoughts? Love this look for a concert, Talysha!